There is so much fun that goes on any given school year. 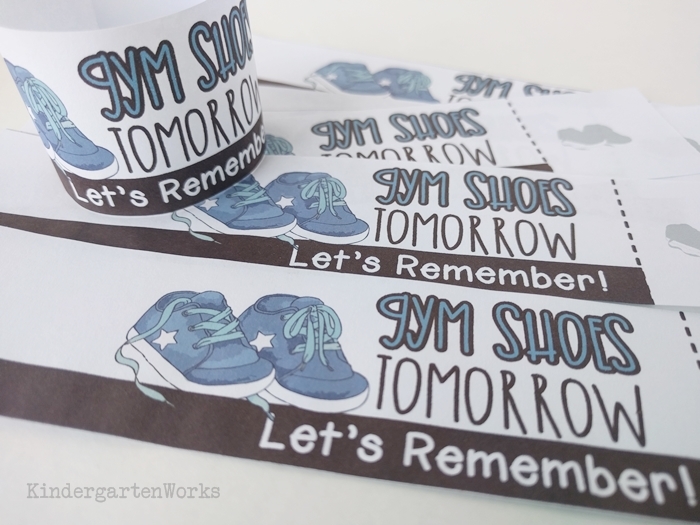 Here is a fun way to remind parents of special school events, fun school days and even remind them of what days gym shoes need to be worn those first few weeks of school. Alas, there are still papers that need to go home and helpful reminders that need to be sent. 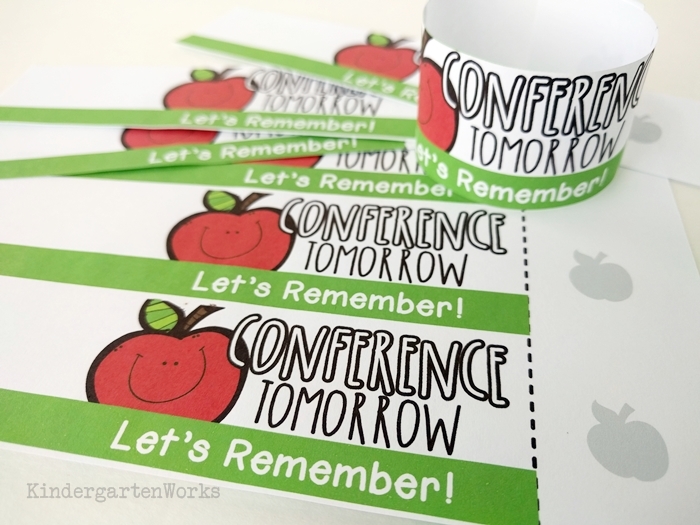 For fun school events, I liked to send my kinders home with reminder bracelets. 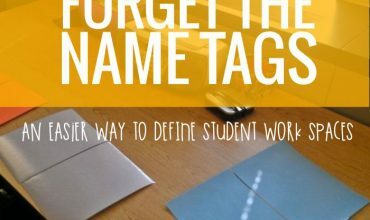 What is a reminder bracelet? 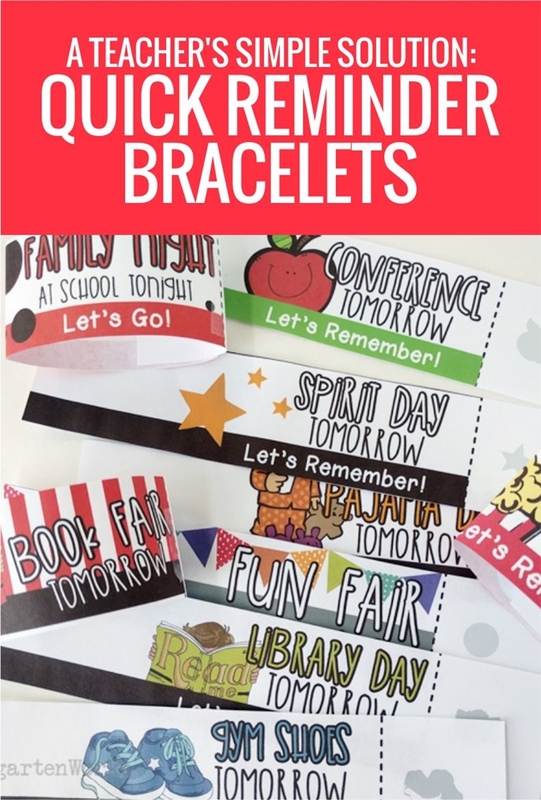 Quick reminder bracelets are paper bands that can be taped on, stapled shut, closed with a sticker or even lickable glue. 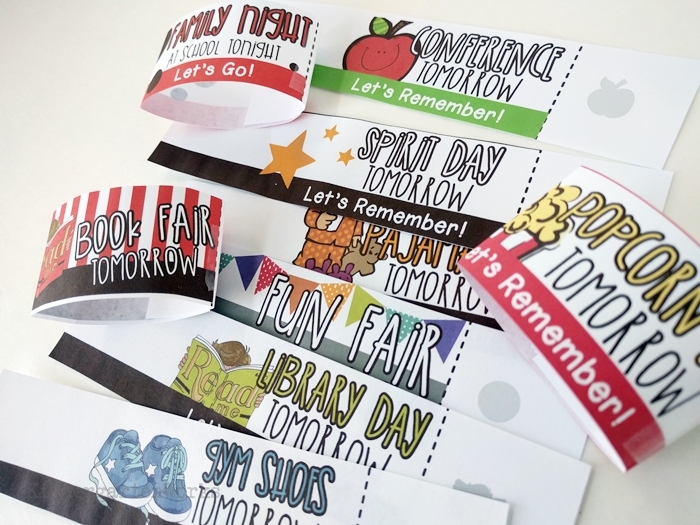 The paper band has a cute design so it looks like a bracelet and kids enjoy wearing them and showing them off to their parents. 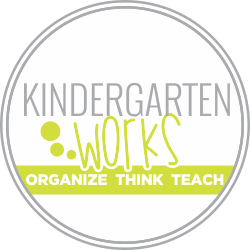 Parents enjoy this type of reminder. It easily gets noticed and is playful. I like that it was quick to use in the classroom. What made it super efficient was that I taught students how to put them on themselves and help each other put them on too. 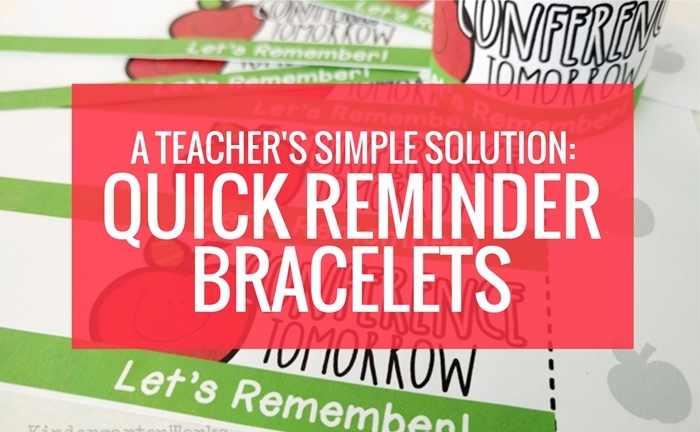 Here’s how easy it is to use the quick reminder bracelets in roughly 30 seconds! 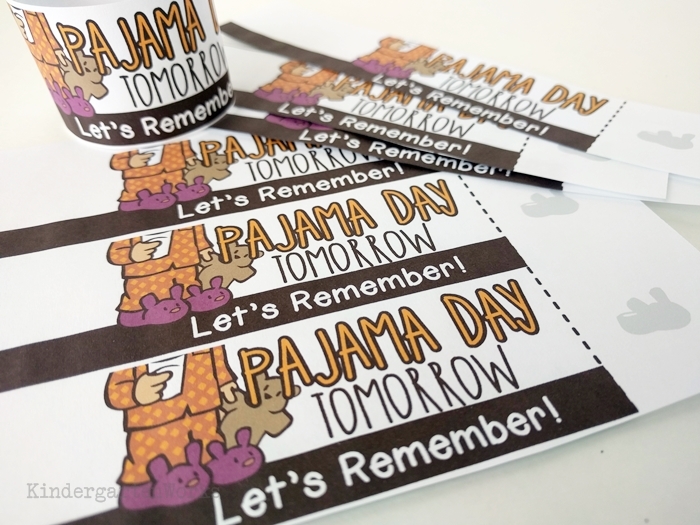 You simply print, cut and pass them out. 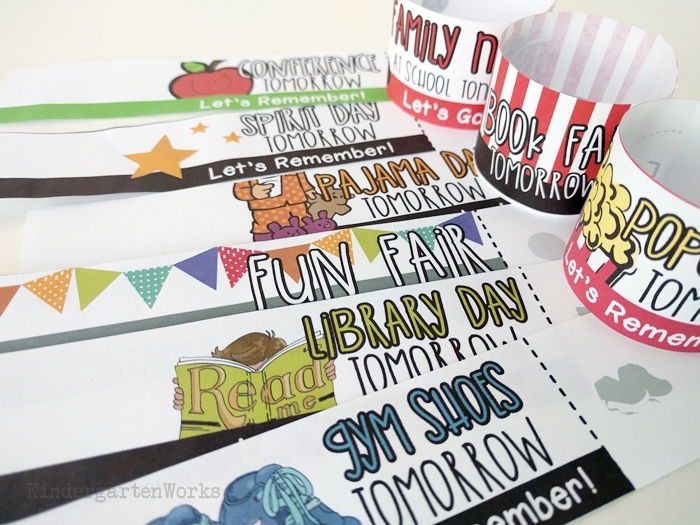 Or you can brush on a batch of lickable glue onto each page (and let it dry) before you cut. I include the recipe in the instant download. It’s pretty much just a novelty – but I like it using it from time to time. I’ve included a cutting guide to make it super fast for cutting on a paper cutter at school so you can make tons of these in no time flat. They look great in both color and printed in black and white. It’s up to you what you want to use! I designed them to overlap to fit small wrists with the fewest cuts. Less prep work on the teacher’s end. 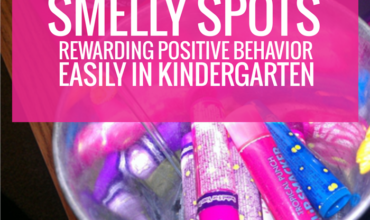 The bracelets were always such a hit that we used them to edify good behavior too. 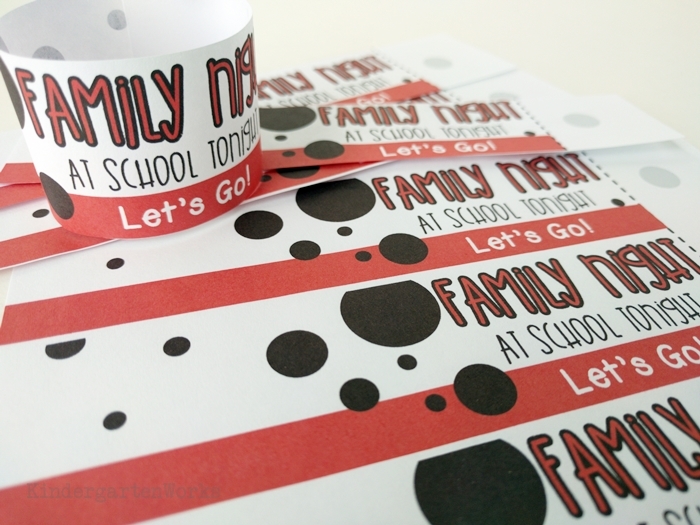 You will love the behavior bracelets and sweet behavior bracelets too. 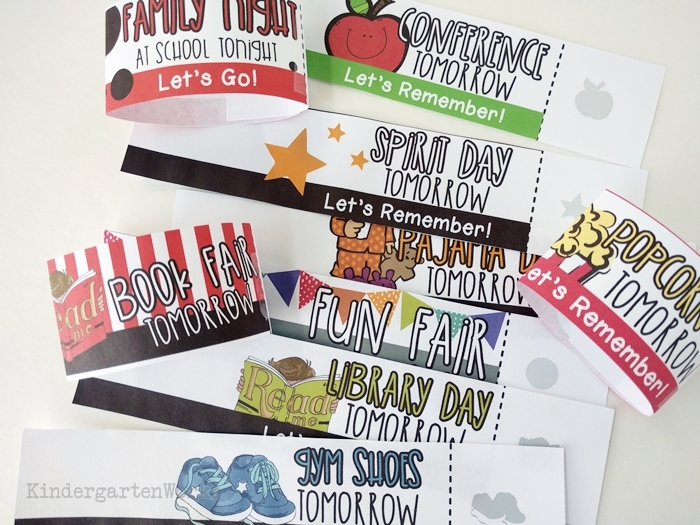 There you have my solution to reminding parents of special school days, fun events and specials like library and gym days. 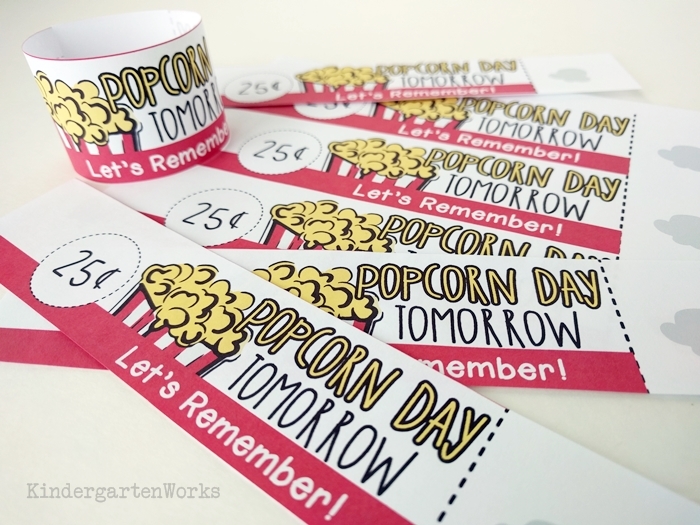 Want to know my secret to collecting money in kindergarten for the extra special types of days and events? It’s as simple as spicing up a plain envelope.